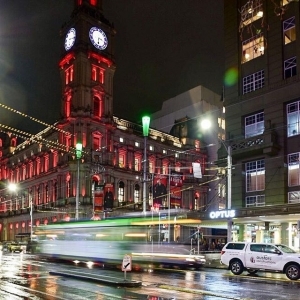 Celebrate Shop The City on Wednesday 1 May 2019 from 10am – 10pm with exclusive offers and activities. From 5pm enjoy a bespoke Vue Events canape* while you shop up an Autumn storm. 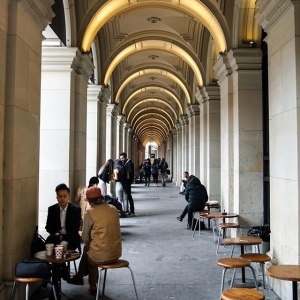 Spend $50 or more at Federal Coffee, Mamas Buoi, Oda Sushi or Ca De Vin from 10am – 10pm on Wednesday 1 May 2019 and recieve a $20 Melbourne’s GPO dining gift card to use during your next visit. Throughout the event our retailers will be offering exclusive offers and discounts for you to enjoy. See Here for Gift Card Giveaway Terms and Conditions. See Here for Vue Events Canapes Terms and Conditions. Only valid from 10am-10pm Wednesday 1 May 2019 while stocks last.